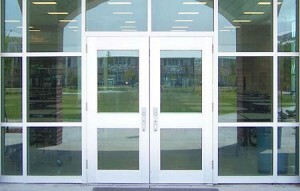 We can meet any commercial locksmth needs! As Staten Island’s best commercial locksmith , we pride ourselves in a vast array of business services. For our commercial clients we offer commercial locks for installation and repair, security system installation, automatic door closers and more. We have over 40 years of experience installing commercial locks and security systems while providing management services for corporate buildings. Your safety and security is just as important to us so we use the best locking mechanisms, automatic door closers and security systems. 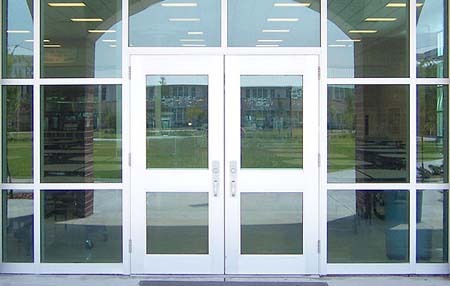 We know and understand your needs so we will help you save money with automatic door closers to save on heating and cooling while providing excellent prices for our products and service. We can make locks something you never think about again! Whatever situation you may find yourself in, Amboy Locksmith is the solution!